After a wonderful but brief 24 hours in Edinburgh Martyn and I got a train to the next stop on our mini tour of Scotland - Glasgow. 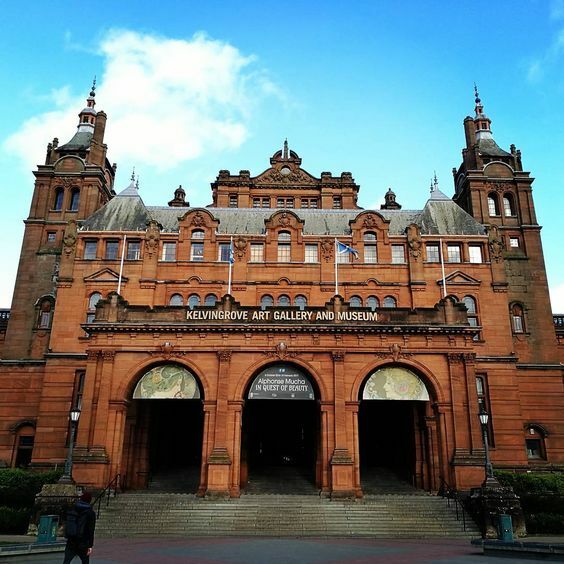 Before my visit I imagined Glasgow as a city with faded Victorian grandeur and knew of it's music scene but beyond that I didn't know what to expect when visiting. When I arrived I found beautiful architecture, galleries, a great food scene and plenty of things to see and do. The city reminded me of Liverpool which also has a mixed reputation but I have to admit I enjoyed my time in Glasgow more than Edinburgh and would recommend Glasgow to anyone asking for a UK city break recommendation. I fell in love with the beautiful West End which is where we spent most of our time. I need to head back at some point for at least 72 hours to even begin to scratch the surface of all there is to see, do, eat and drink in Glasgow. As we were staying in hotels for eight nights during our Scottish adventure I wanted to try and keep costs down. 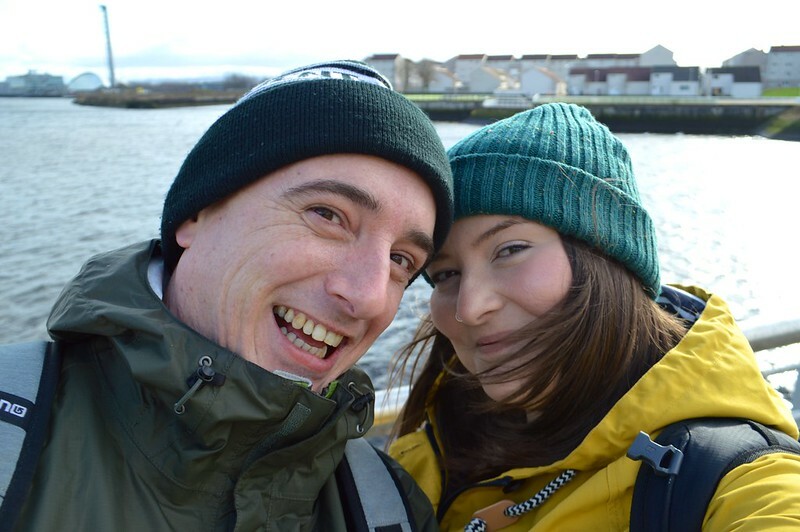 If we paid around £80 each night we were away costs would start to spiral with food and admission to attractions added to that so I opted for a budget hotel in the city and splashed the cash later on in the trip at B&Bs where there was less choice in more remote locations. The Ibis Glasgow City Centre was a bargain at around £25 a night for two people. 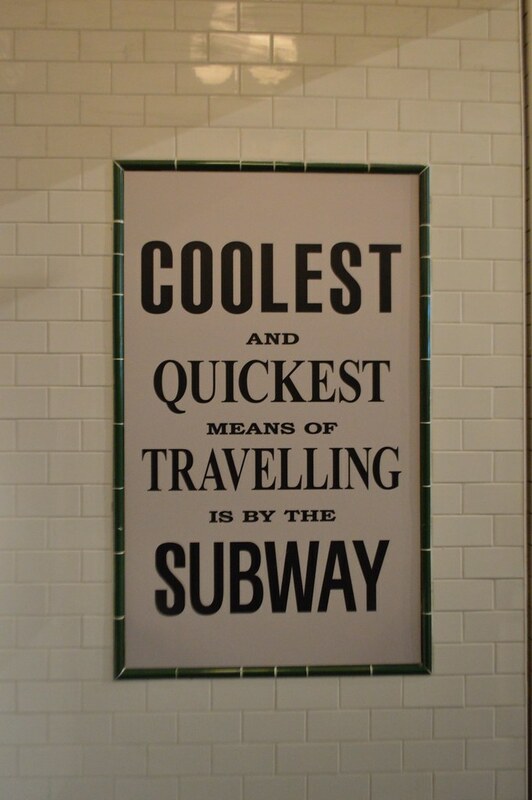 The hotel was located close to Charing Cross station which has links to the mainline and underground which we made use of during our stay to head to the West End of Glasgow. 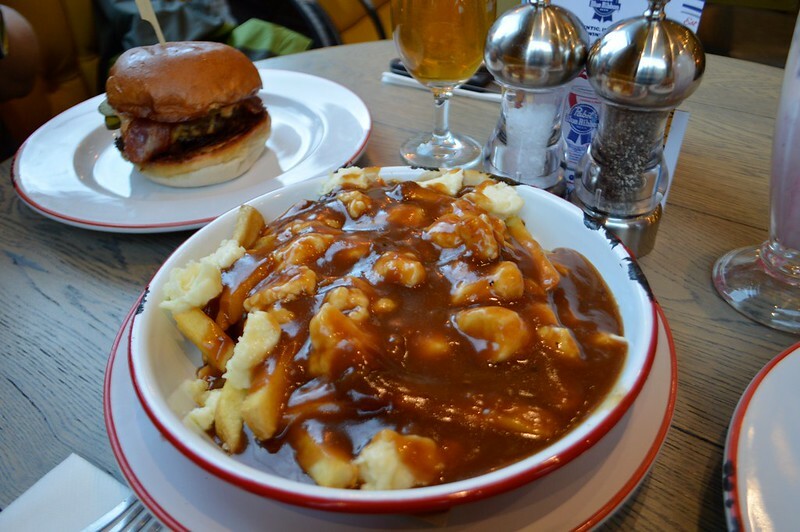 The hotel was also close to plenty of pubs, clubs and restaurants on Sauchiehall Street and just a 10 minute walk away from Buchanan Street which has a great selection of shops and Victorian architecture. The room was basic but large and and we got two good nights sleep here. 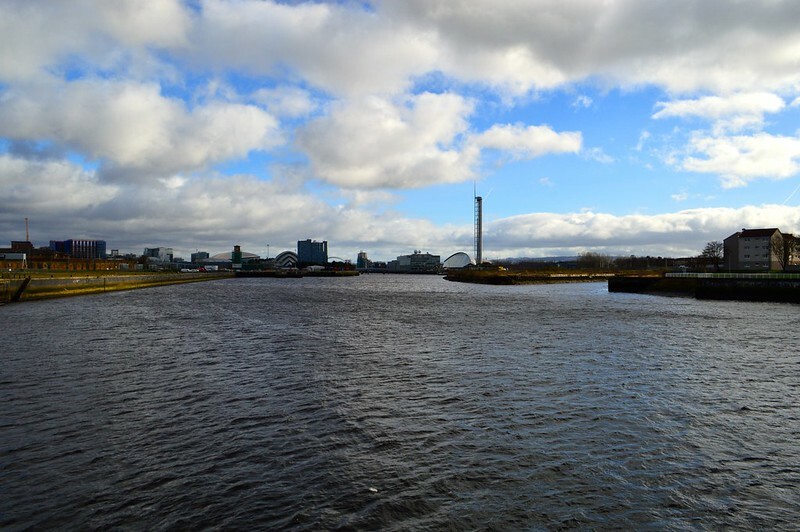 Riverside Museum - It was inevitable that Martyn and I would end up visitng The Riverside Museum which is home to over 3,000 objects that focus on transport and details Glasgow’s history as maritime powerhouse. 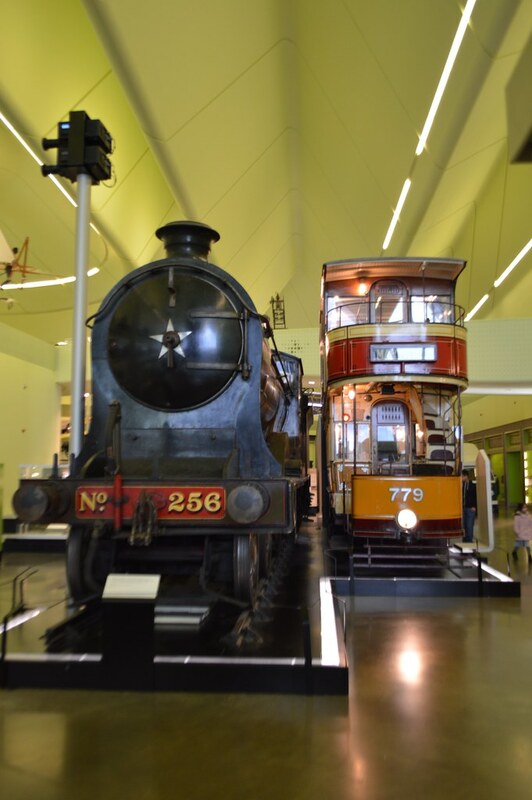 With both of us working in the railway industry we are are always drawn to transport museums like the ones we have visited in London, York and Berlin. The Riverside Museum has everything from skateboards to bicycles, vintage cars and locomotives, Chitty Chitty Bang Bang even makes an appearance! My favourite part was the recreation of a Glasgow shopping street from the early 20th century with its own subway station and the cafe and pub gave a snapshot into the lives of the people of Glasgow. 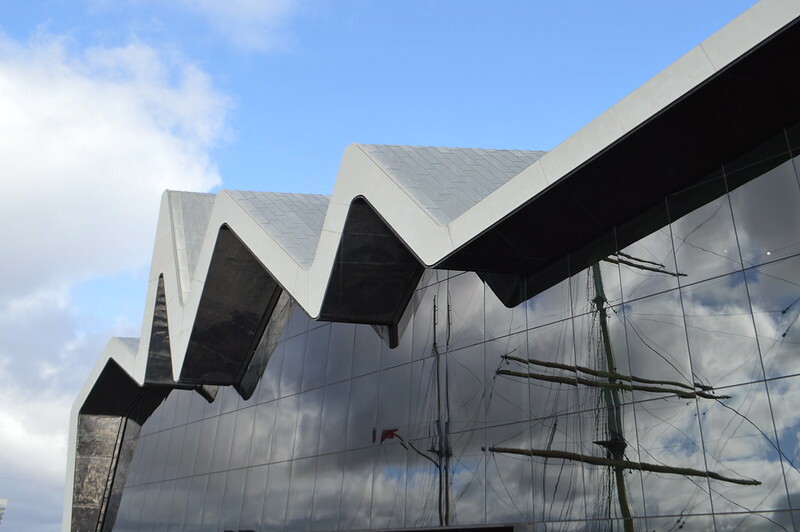 The Zaha Hadid-designed Riverside Museum is an impressive building inits own right and was voted 2013 European Museum of the Year. The Tall Ship is also moored next to the museum and is a great nod to Glasgow’s shipbuilding heritage. Time seemed to run away from us in this museum and we spent a good few hours in there, there's just so much to see and take in. 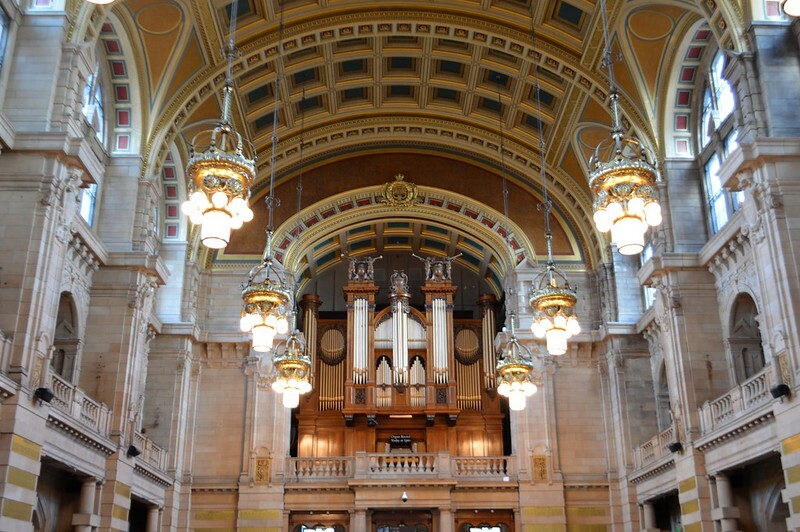 Kelvingrove Art Gallery and Museum - This building was equally impressive as the Riverside Museum in terms of architecture. It houses more than 8,000 objects over three floors including 17th-century Dutch and French Impressionist art. 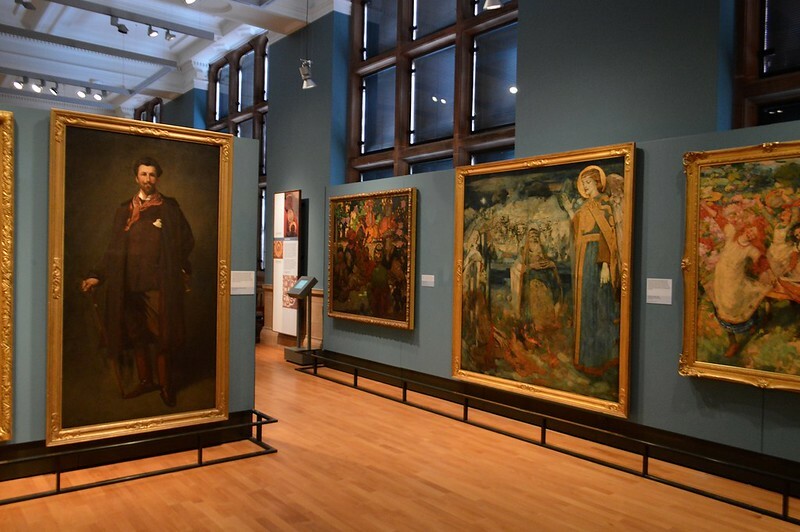 I found the Charles Rennie Mackintosh & the Glasgow Style Gallery particular interesting (when you're in Glasgow you want to see Glaswegian art and design) and there's a World War II Spitfire hanging from the ceiling. It also has a collections of armour and a vast natural history collection so there's something for everyone. 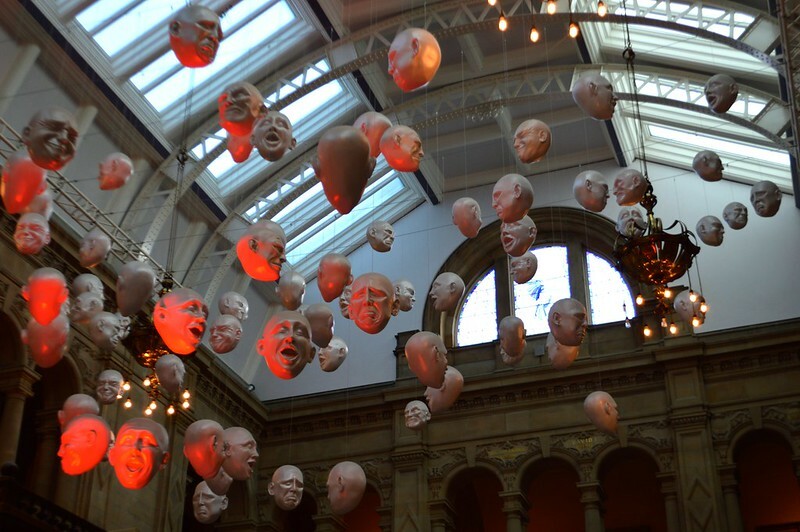 Like many of the museums tin Glasgow it was free to enter. 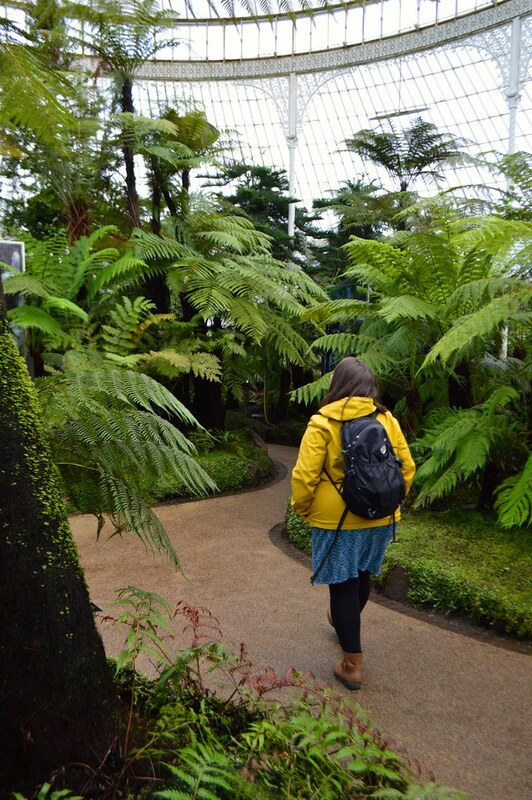 Glasgow Botanic Gardens - An unexpected highlight of my time in Glasgow was the Glasgow Botanic Gardens. 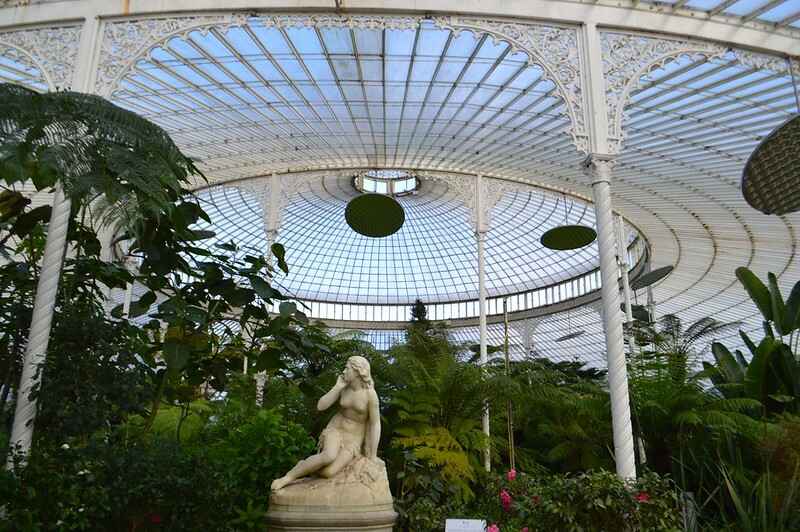 It is located in the city’s West End and houses in impressive variety of plant collections which are housed in a beautiful wrought iron glasshouse called Kibble Palace. 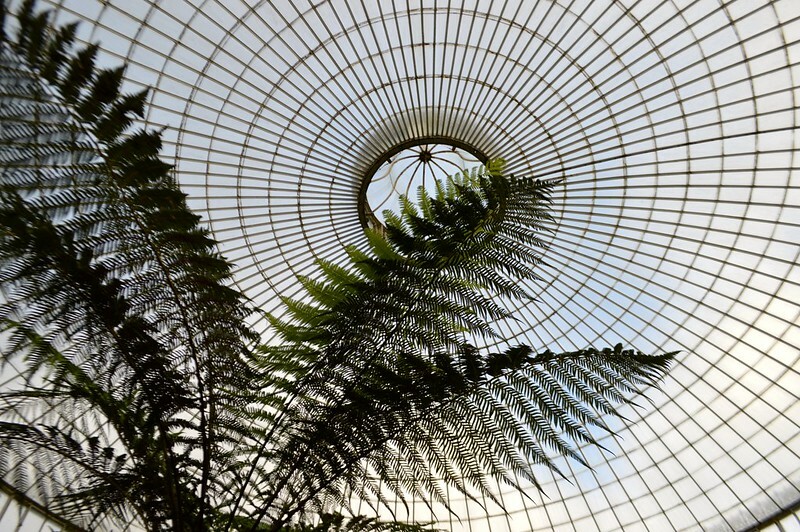 Kibble Palace was designed by John Kibble and is a calm retreat in the middle of a busy city. Some New Zealand ferns have lived there for over 100 years, pretty impressive. Bread Meats Bread West End - We headed to Bread Meets Bread after getting a recommendation from Carla and it was bloody brilliant, thanks Carla! 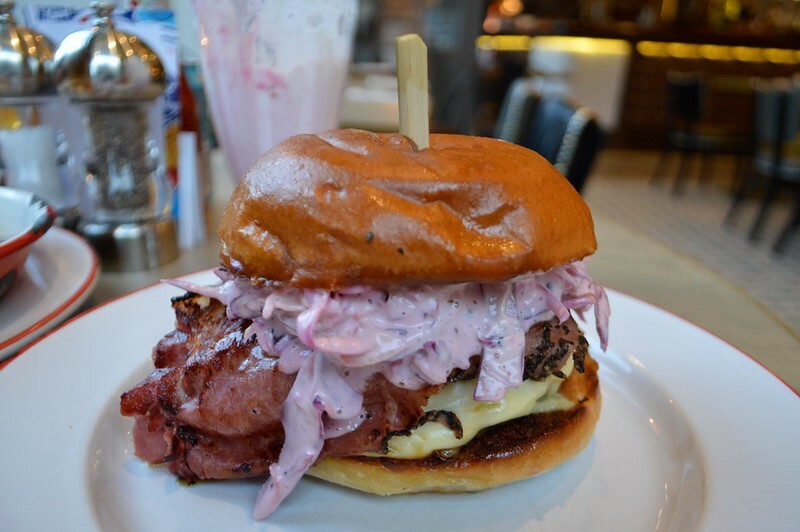 As you might have guessed by the name the restaurant specialises in burgers - from classic cheese burgers to the mighty Wolf of St Vincent Street which comes topped with cheese, bacon, pulled pork, onion rings and 'ndija and mayo. They have gluten free, veggie, vegan and halal options so you can bring your whole squad here. I opted for the pastrami burger which came topped swiss cheese, sliced pastrami (enough to feed a whole family) BBQ sauce and creamy coleslaw. I also ordered a side if poutine which I thought would be a small bowl but was a meal in its own right. It was a delicious mountain of chips, cheese curds and beef gravy. My mate Sophie has also visited this branch and has shared a review of Bread Meats Bread on her blog. The Pot Still - The Pot Still is a family run pub filled to the brim with over 700 whiskies from across the world. It first opened in 1867 and has a traditional feel, the gantry behind the bar was slightly intimidating because there was so much to choose from but bar staff recommended some locally sourced drinks for both myself and Martyn. They also had a cracking selection of Scottish gin and German beers which you can soak up with a pie. I recommend Eden Mill Oak gin which was rich with a hint of caramel, spice and vanilla. Don't expect a seat here if you're in a big group as the pub is intimate and very popular. Aww Glasgow is ny hometown and I am so glad that you enjoyed your stay here! 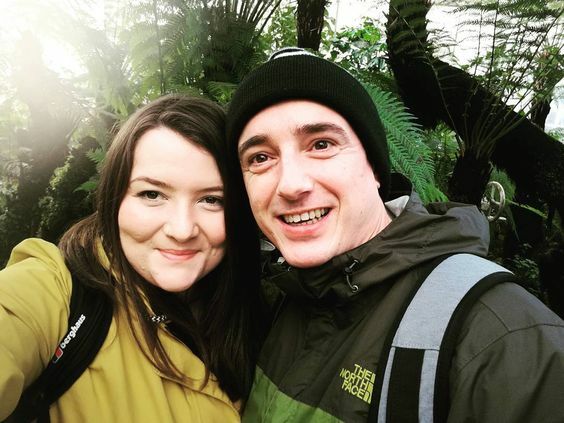 I love the photographs you took in the Botanic Gardens! I also feel ashamed to say that I haven't been to Bread Meats Bread yet, despite living in Glasgow all my life. Haha. It always looks SO good! haha it was a really good burger so worth the trip, milkshake was fab too. I'm so glad you liked Glasgow! My partner hails from there and I'm always so impressed by the city when we visit. It reminds me of Liverpool, too, with a dash of Manchester: it's got that same 19th Century grandeur, that same swagger, the same sense of post-industrial decline and post-post-industrial resurgence. In short, I love it! I love all three :) Can't go wrong with a bit of industrial history, the People's History Museum is one of my favourites. Only ever been to Liverpool for the football and a walk around the docks, really fancy another visit soon. I've never been to Glasgow but your post has made me want to go there. Your photos look gorgeous! I love Scotland, but I have yet to visit Glasgow. Looks fab! Wow lovely photos. Will need to visit Scotland again. I've never been to Glasgow, looks like there is plenty to see there which is great. That burger looks yummy! The botanic gardens look amazing, I'd love to visit there!